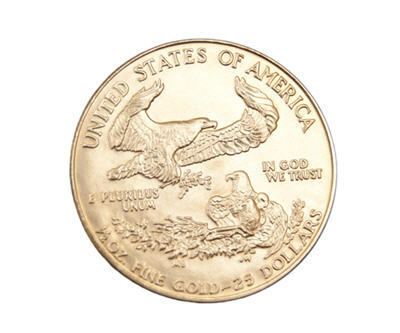 The US Mint sold 80,500 ounces of American Eagle gold bullion coins during February compared to 21,000 ounces the previous year in that month for a 283% increase, reports Mineweb. In the first two months of 2013, sales were up 56% compared to the same period last year. Overall, total gold coin sales for January and February were 430,500 ounces. During the same months last year, sales were 124,500 ounces. January 2013 made the record book at sixth place with gold coin sales of 124,500 ounces. For American Eagle silver bullion coins, reported sales were 3,368,500 ounces during the second month of the year. That's 126% more than the same month last year. For January and February, silver coin sales were 10,866,500 ounces — up 43% from 2012 when 7,597,000 ounces were sold.